HERE IS THE 4 DOOR 4X4 TRUCK YOU HAVE BEEN LOOKING FOR!!! 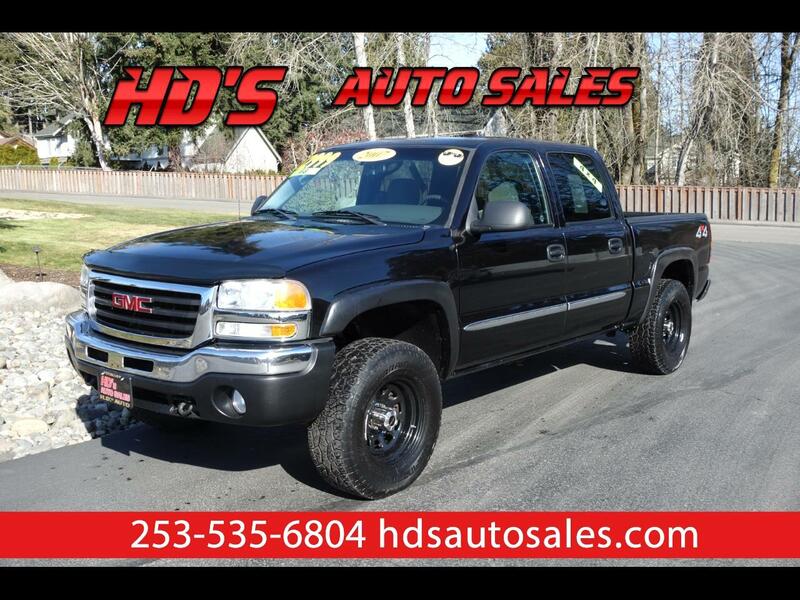 THIS 2007 GMC SIERRA 1500 CLASSIC IS EVERYTHING YOU NEED FOR A GREAT PRICE!!! THIS TRUCK COMES WITH A NICE SET OF WHEELS/TIRES, MP3 CD PLAYER WITH AN AUX INPUT, SEATING FOR UP TO 6 PEOPLE, AND SO MUCH MORE TOO!!! IF YOU HAVE BEEN LOOKING FOR A NICE DO ALL 4X4 TRUCK THAT WON'T COST A FORTUNE AND WILL LAST YOU FOR MANY YEARS TO COME THEN YOU NEED TO SEE THIS ONE!! !